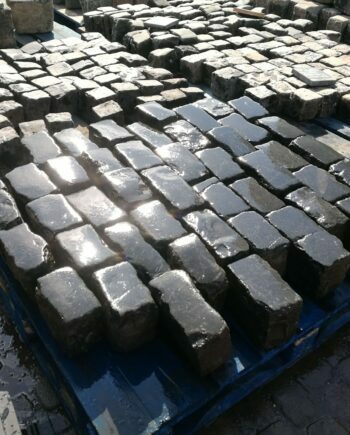 Fantastic batch of reclaimed granite cobbles, reclaimed from Chorley, West Lancashire. 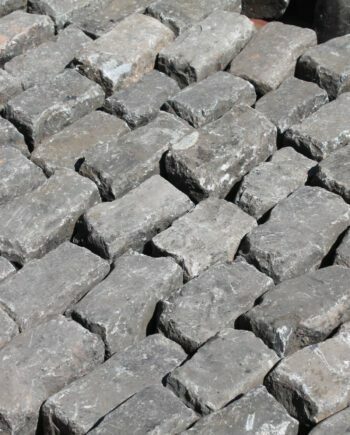 These cobbles have a lovely range of soft colours with an ancient worn patina. 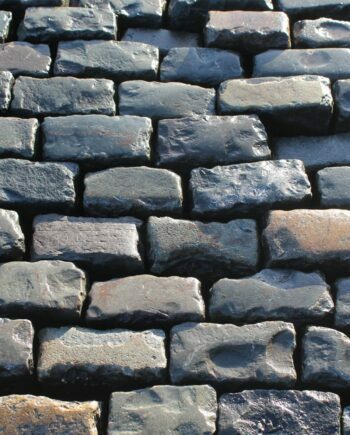 The images show the cobbles wet & dry. A truly stunning unique product. Various lengths between 6 to10 inches. 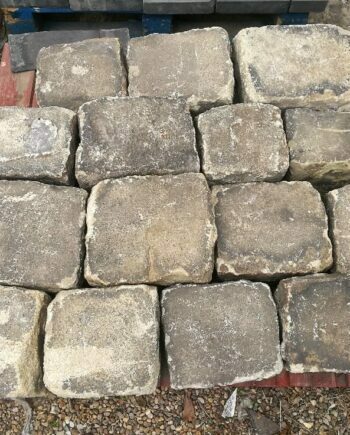 At Warwick Reclamation we are always looking to source quality reclaimed cobbles. Please feel free to send us info and pics. We are sure to be back in touch in due course.